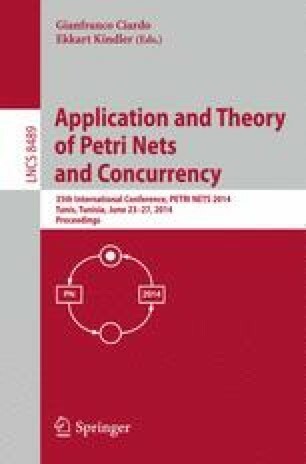 Petri nets famously expose concurrency directly in their statespace. Building on the work on the compositional algebra of nets with boundaries, we show how an algebraic decomposition allows one to expose both concurrency and spatial distribution in the statespace. Concretely, we introduce a high-level domain specific language (DSL), PNBml, for the construction of nets in terms of their components. We use PNBml to express several well-known parametric examples.